You're a traveler. Therefore, exploration and adventure seeking is in your DNA. For all the backpacking, hiking, airplane flying, train riding, suitcase carrying, passport-stamp-collecting globe trotters out there, your number one travel essential has to be a decent, faithful water bottle. For so many reasons, an investment in a solid water bottle is crucial for travelers. Raise your hand if you have ever spent one too many dollars (or other currency) on plastic water bottles during your travels. Our hands are raised. We assume many of yours, regrettably, are raised too. To save money, save time, save the environment, and save your health (goodbye dehydration), consider purchasing a reusable water bottle. 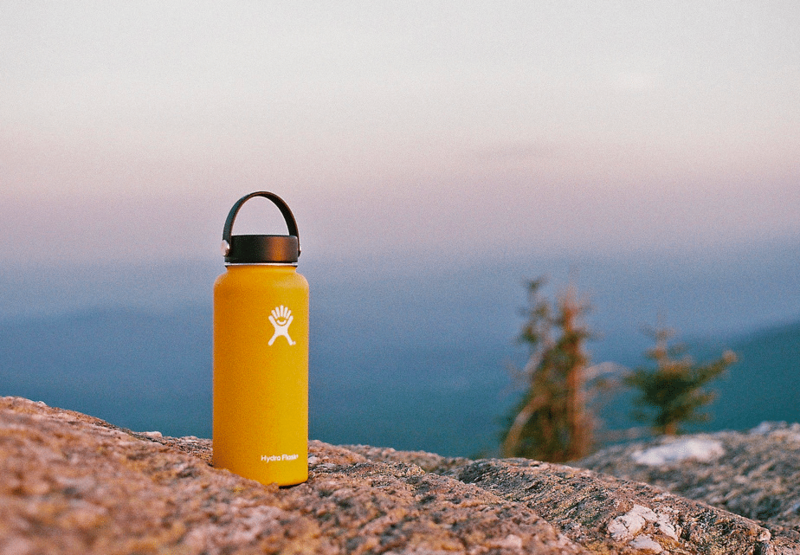 Don't go on your next adventure without one of these cool water bottles in hand. The chart below displays 8 cool water bottles that we love right now, along with their ratings. 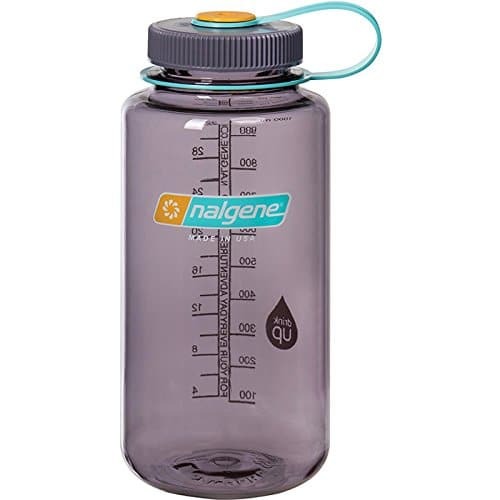 Click "See Today's Price" if you want to know the current price for each of these cool water bottles. Staying hydrated is always important, yet it is even more so when traveling, exploring, hiking, and adventuring across the globe. It's an environmentally friendly alternative to purchasing a copious amount of plastic water bottles. Most airports allow you to fill up your water bottle free of charge. If traveling to a country where you need to be conscious about drinking purified water, having a water bottle on hand is helpful. Fill it up whenever you have access to purified water. Bottom line: Owning a water bottle saves money, saves the environment, and keeps you healthy. There are too many water bottles to count on the market today. They come in all sorts of shapes, sizes, colors, and they each claim to be the "most innovative" and "technologically advanced." 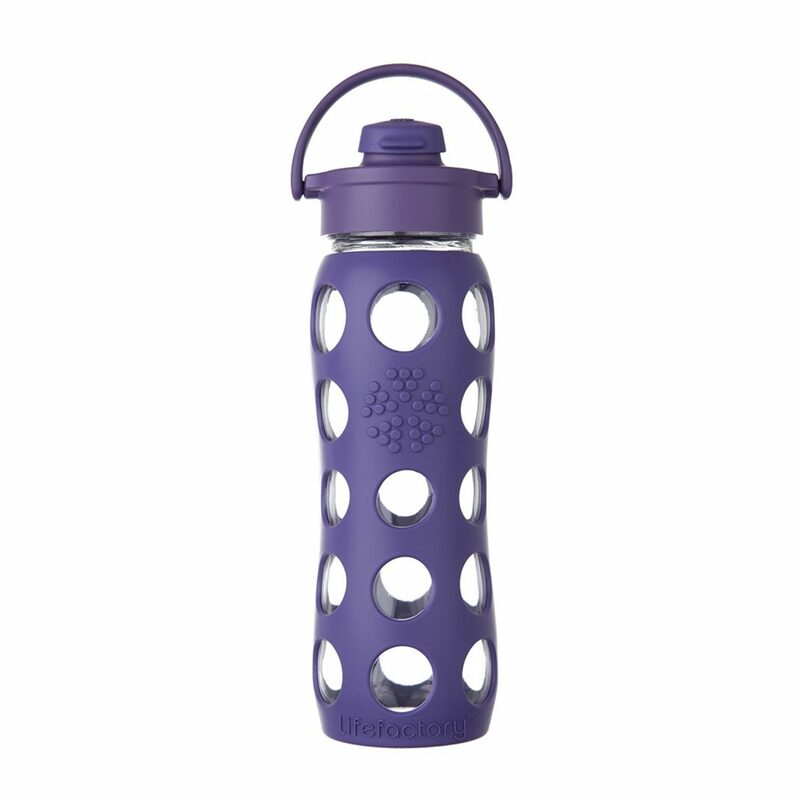 We understand how easy it is for indecision to strike when trying to choose the perfect water bottle for your travels. That's why we want to help ease the process. If you need a starting place, then it'll help you to begin by thinking about what you really want and need in a water bottle. Here are some questions to ask yourself to point you in the right direction. 1. Do you want an insulated water bottle? 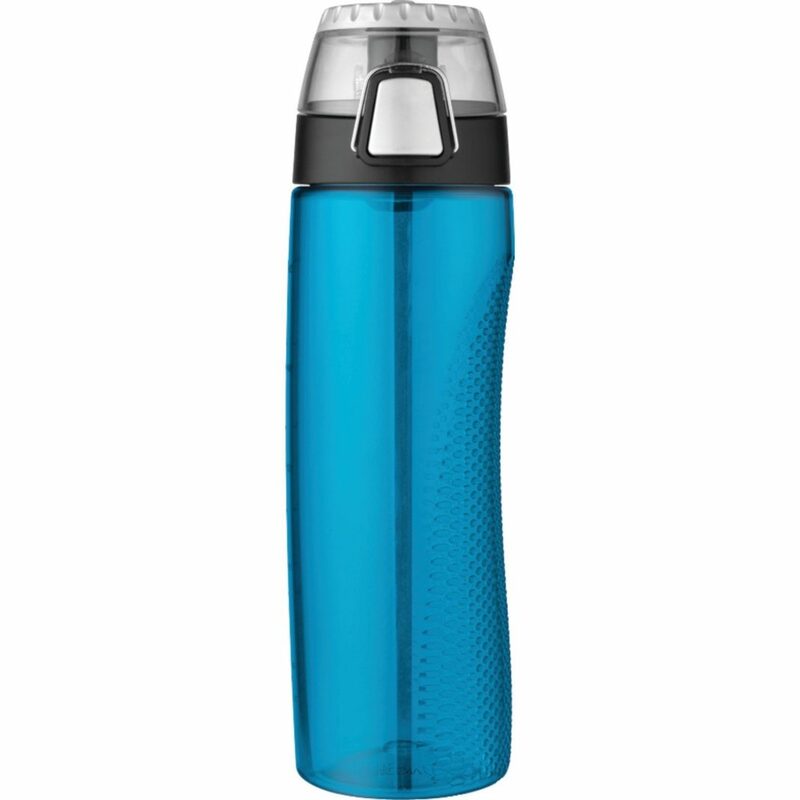 Insulated stainless steel water bottles allow for cold drinks to stay cold and hot drinks to stay hot for an extended period of time. Purchasing an insulated bottle will mean that after you hike to the top of the mountain, your water will be just as cold as it was at the foot of the mountain. Nowadays, water bottles come in mainly glass, BPA-free plastic, and insulated stainless steel. Knowing which you prefer will help to narrow your options. 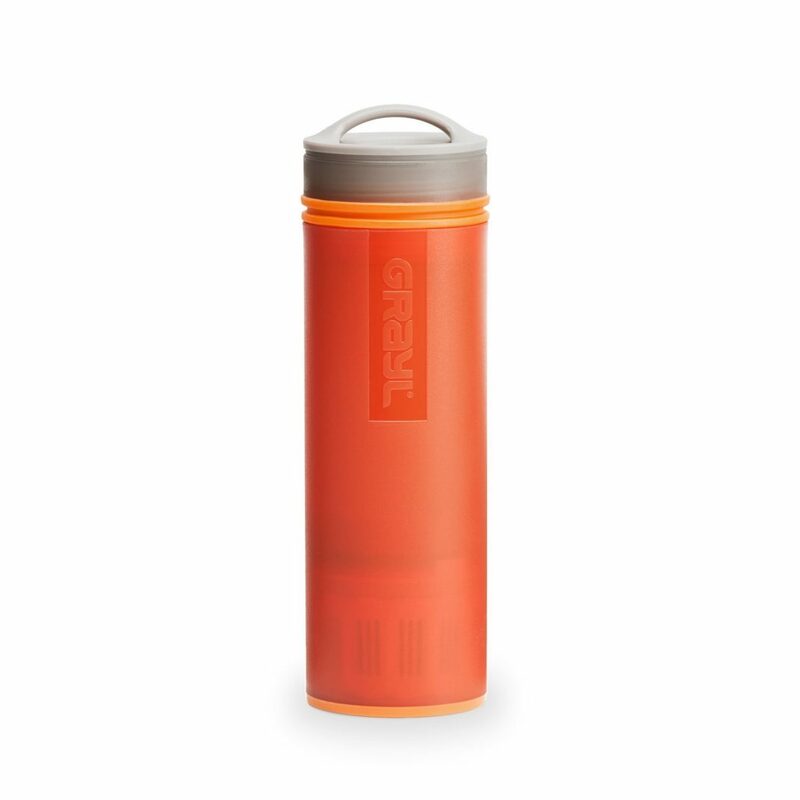 If keeping cool drinks cool and warm drinks warm is a priority for you, then you want an insulated water bottle. 2. Do you want a lightweight and easily packable water bottle for your travels? If you are a light packer and light traveler, then chances are you want a lightweight water bottle. Knowing you want a lightweight bottle that can easily pack into your backpack or carry-on suitcase will knock off all glass water bottles from your list of options. Some of the cool water bottles featured on our top 8 list will fall under the lightweight category. The Vapur Element Bottle is one in particular that you should highly consider. No water bottle compresses into a more convenient size than this water bottle. When it comes to choosing a water bottle, many customers can be distracted by the design and external appearance of the bottle. And that is not bad. 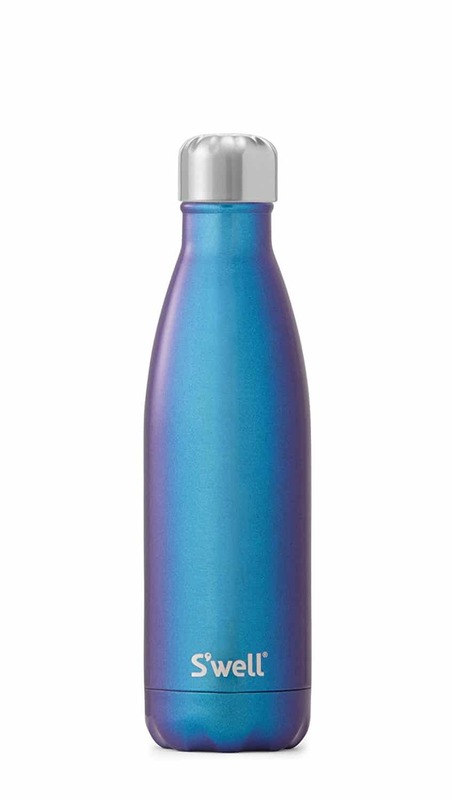 However, if you know you want a glass water bottle or you know you need an insulated stainless steel bottle, but the turquoise plastic bottle is just too darn beautiful, we want to remind you not to compromise what you need for what looks the best. This is particularly important for travelers looking to purchase a water bottle with a built in filtration system or some other unique feature. If you know those features are necessary for you travels, then do not compromise water bottle function for style. Water bottles last. It is as plain and simple as that. Some may be higher in price than others, but unless you misplace your water bottle, it will last as long as you do. 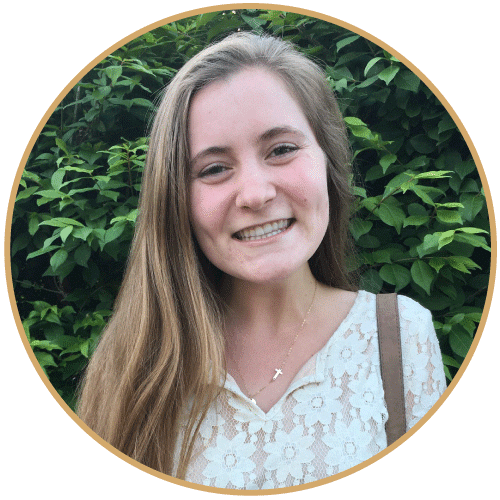 Plus, when you factor in how much you would spend on plastic water bottles here and there, your wallet will certainly be thanking you in the long run. Having a water bottle nearby while traveling is always a good idea. To quench thirst no matter where you are in the world, consider investing in one of these top cool water bottles. 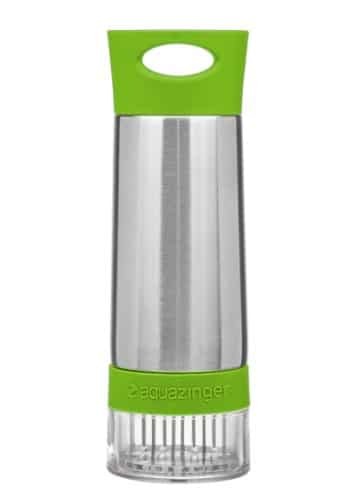 Choose from filtration water bottles, easily packable water bottles, stainless steel bottles that will keep your beverage chilled for long periods of time, and more! Your new water bottle will make the best travel companion. 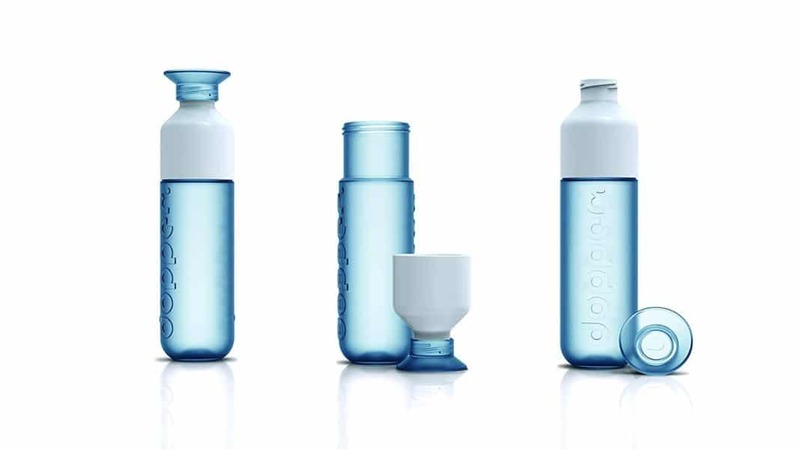 Don't forget to purchase one of these top 8 cool water bottles before your next trip.